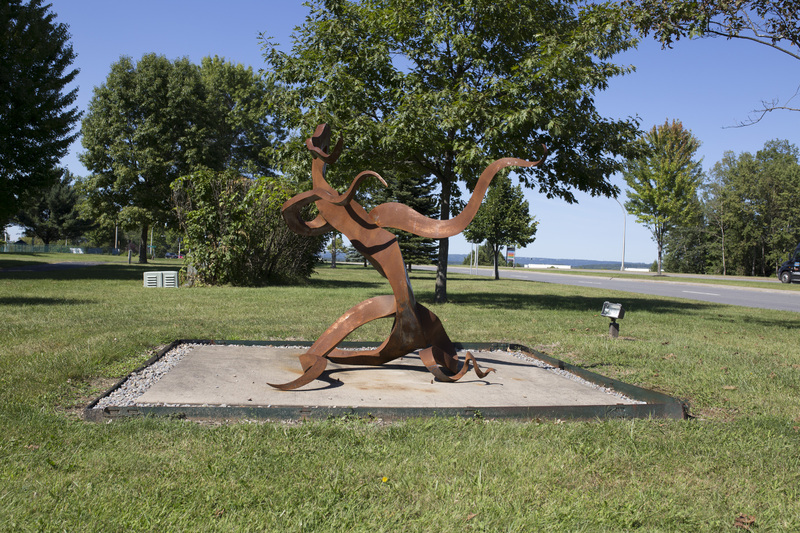 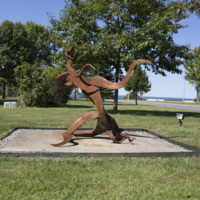 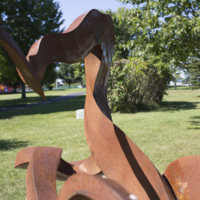 George Hendrickson, “Fire Dance,” Art Oneida, accessed April 20, 2019, http://artoneida.org/art/items/show/294. 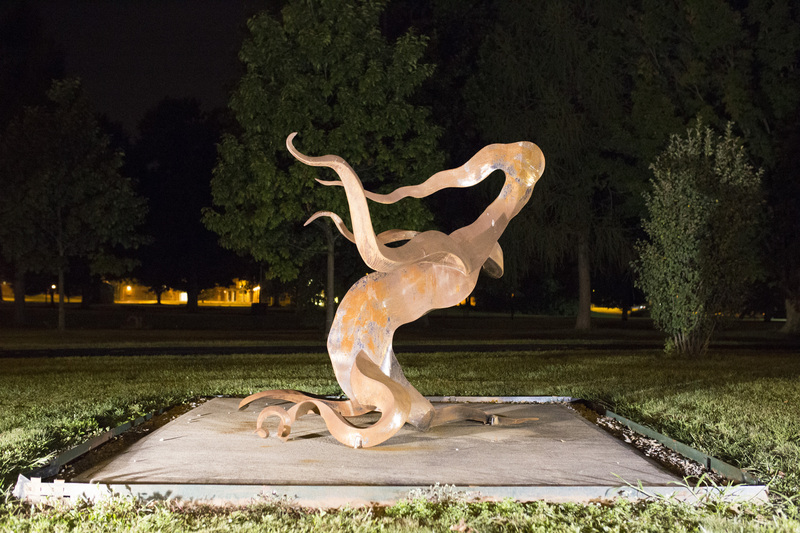 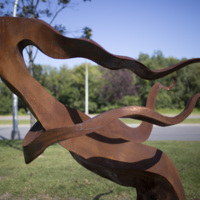 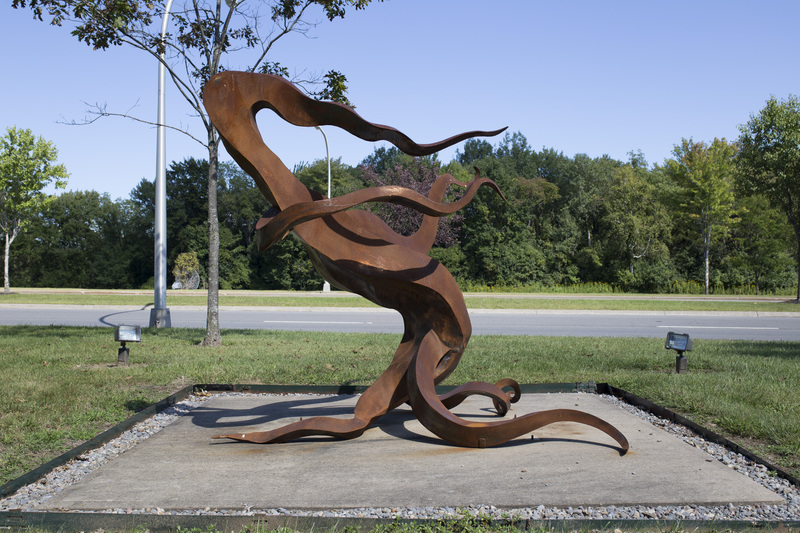 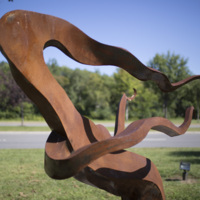 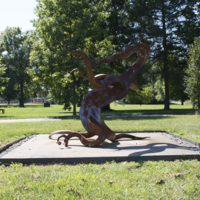 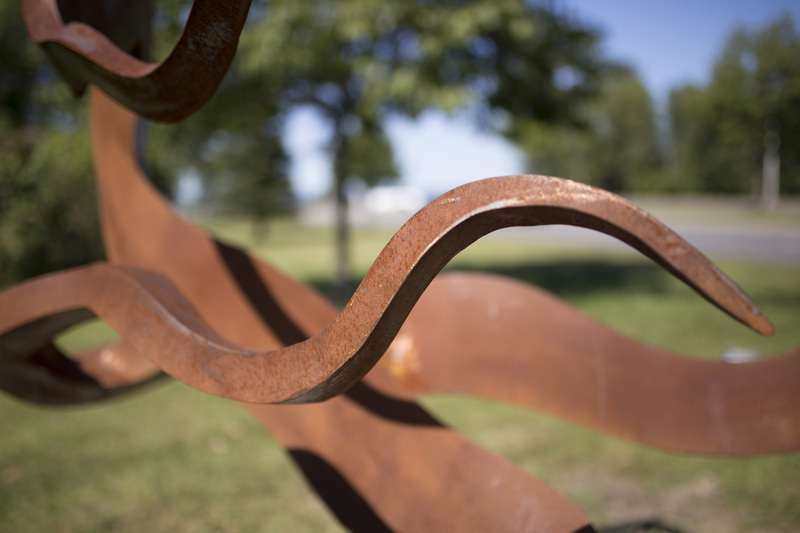 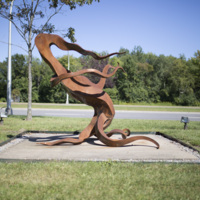 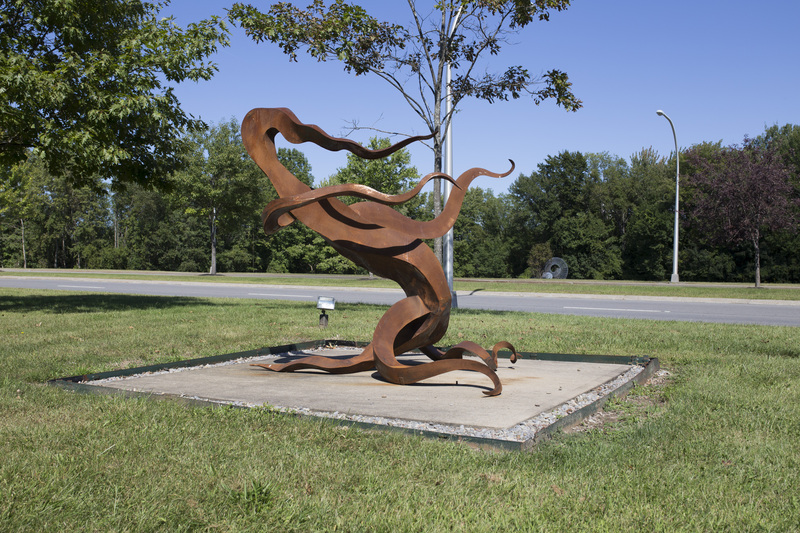 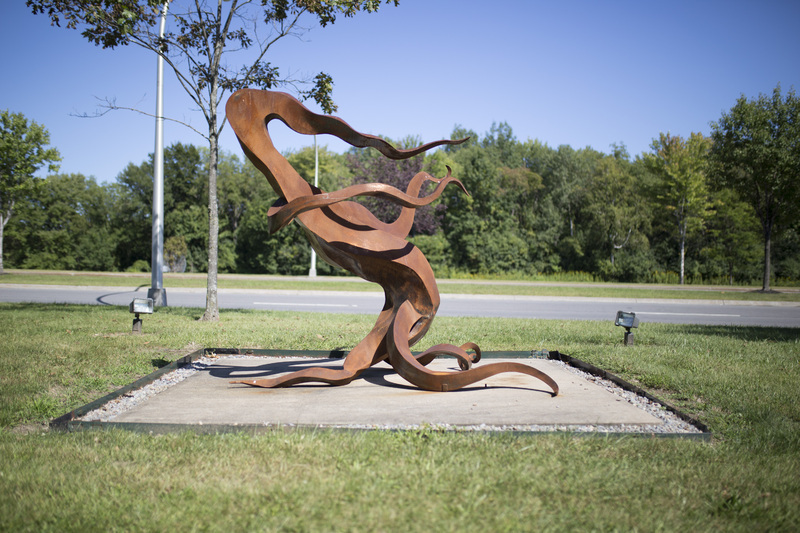 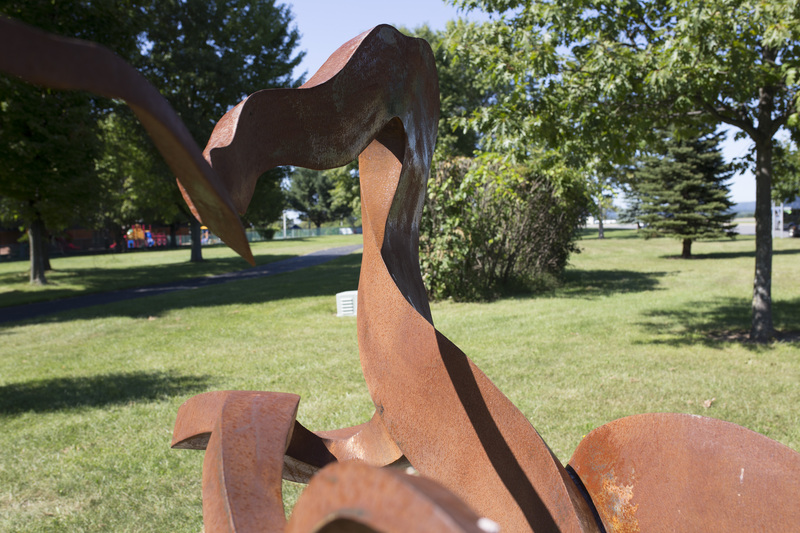 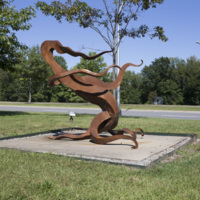 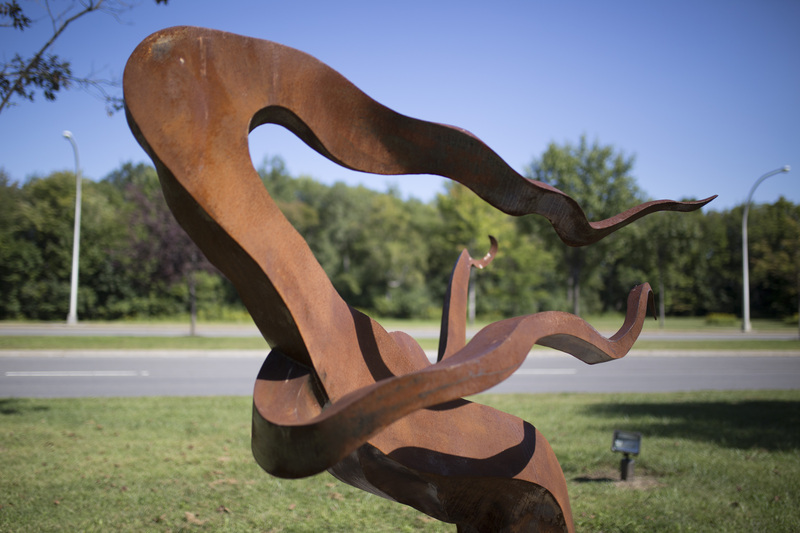 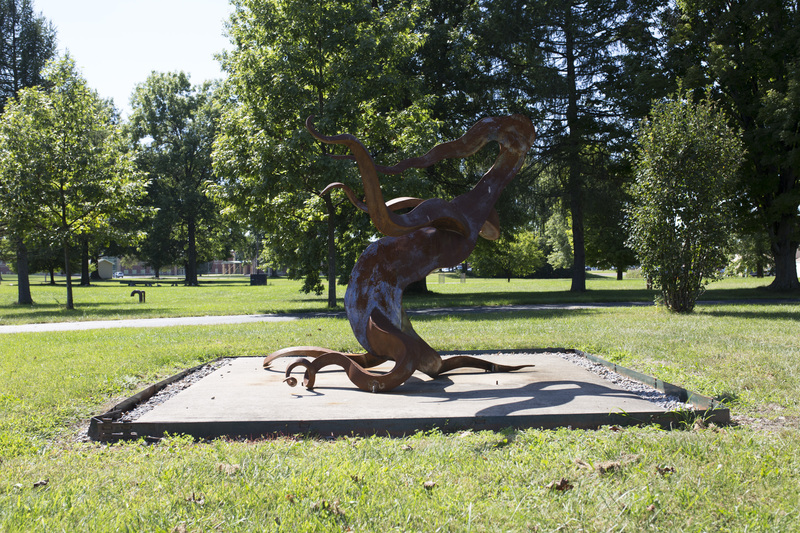 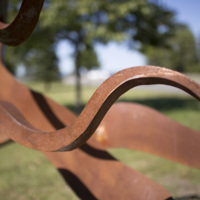 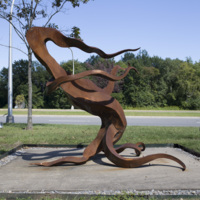 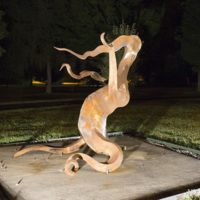 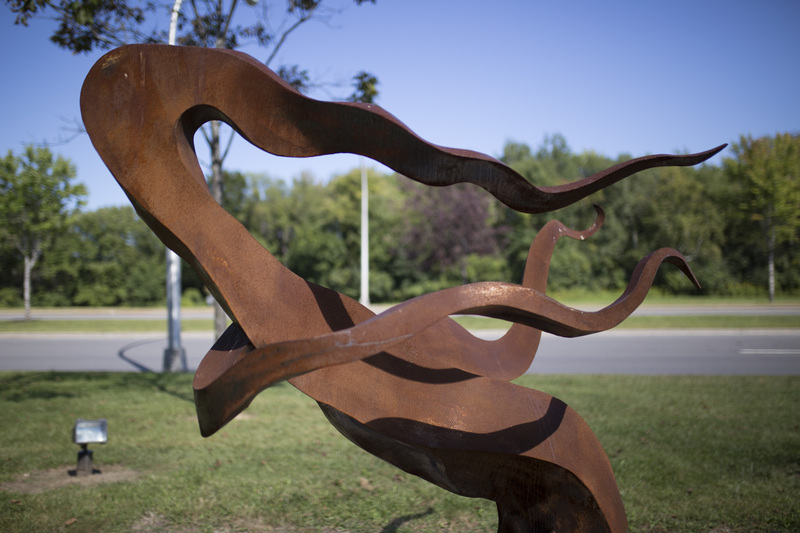 Description: Tendrils of steel emanate from the center like flames in Fire Dance by George Hendrickson. 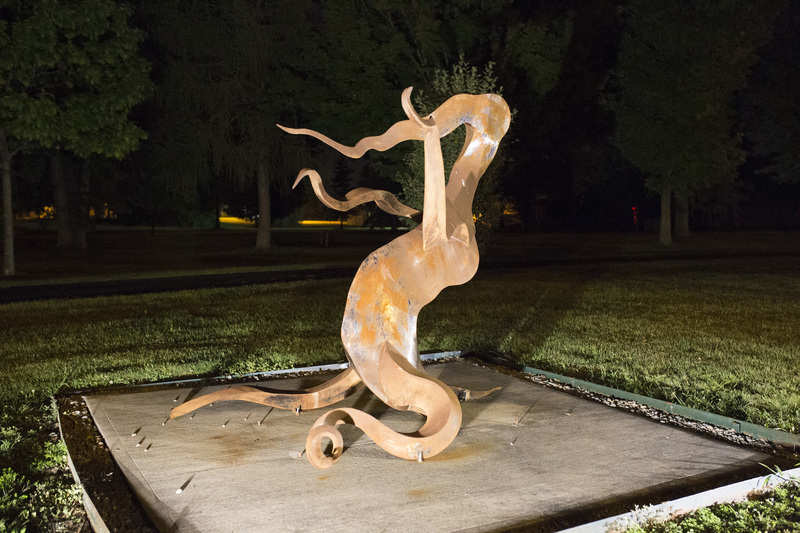 The flame shapes also take on a figurative nature, appearing to have arms and legs whirling in motion. 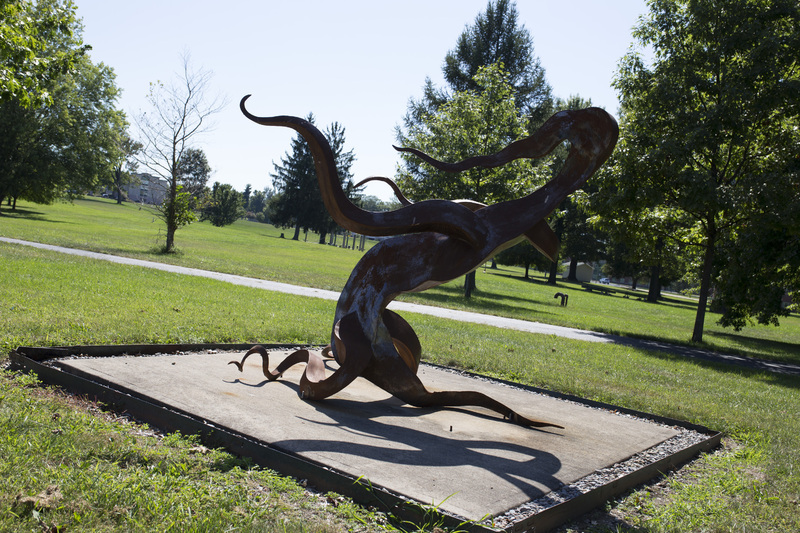 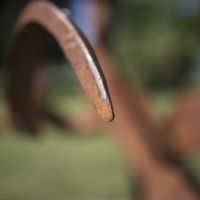 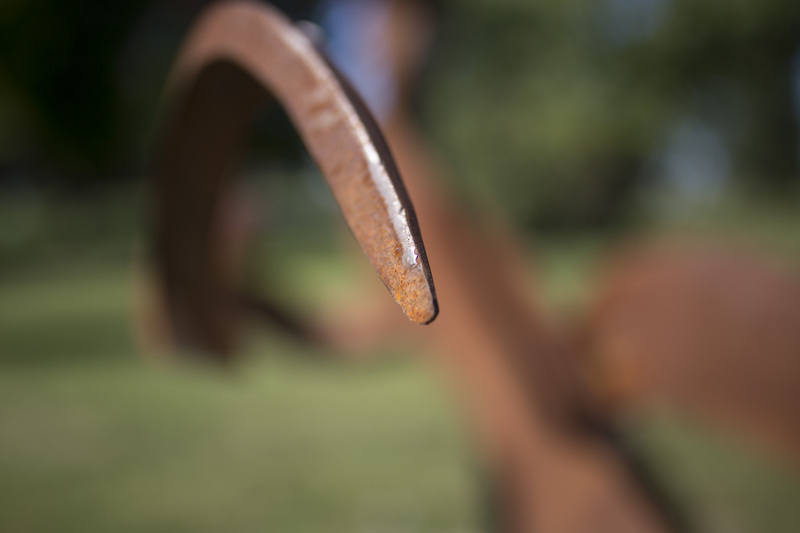 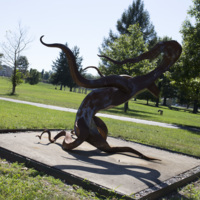 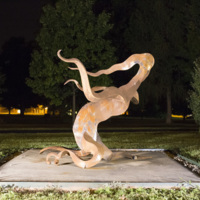 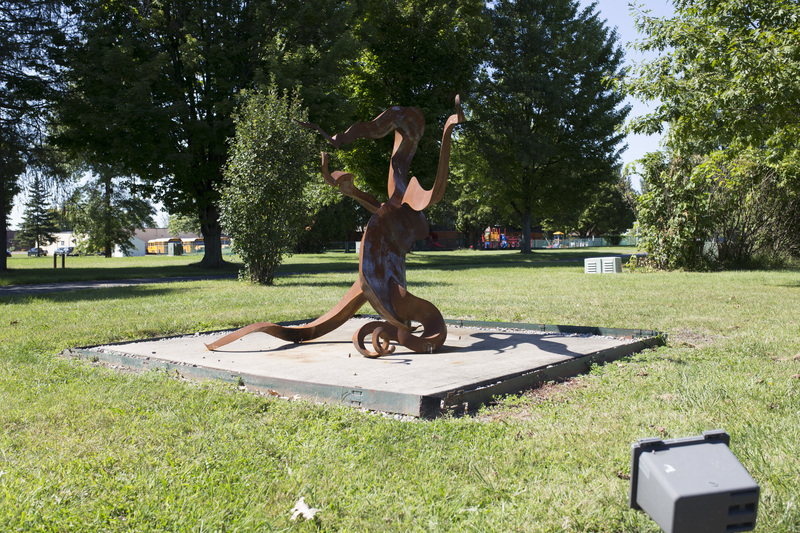 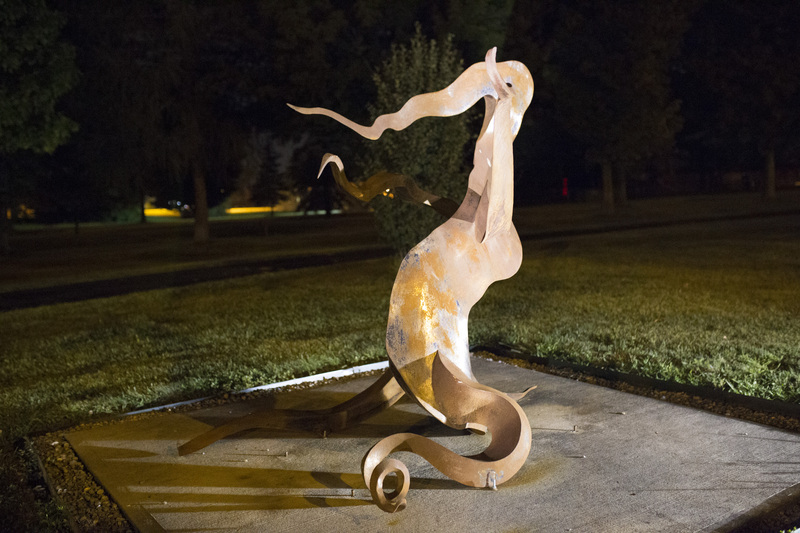 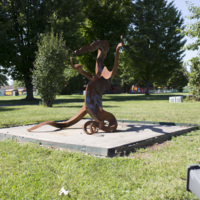 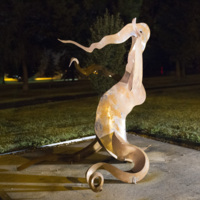 This sculpture was installed at the Griffiss International Sculpture Garden in Rome in 2014.